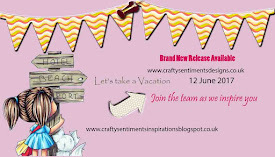 Welcome to the Crafty Sentiments blog hop for the new Amy release! 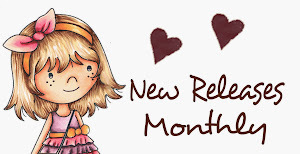 Make sure to leave a comment on every ones blog you could win the entire release! 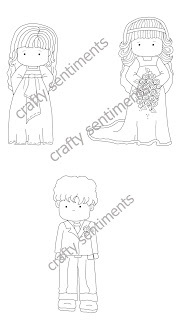 Here is the lovely set of images the winner will be announced on Sunday. 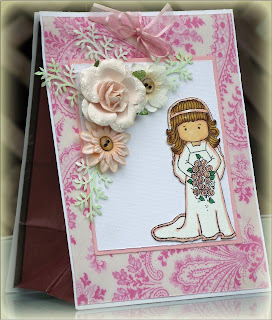 Here is Suzette's adorable gift set featuring the Amy stamps. You will see the adorable Amy stamps on various gift ideas! Enjoy the inspiration!! 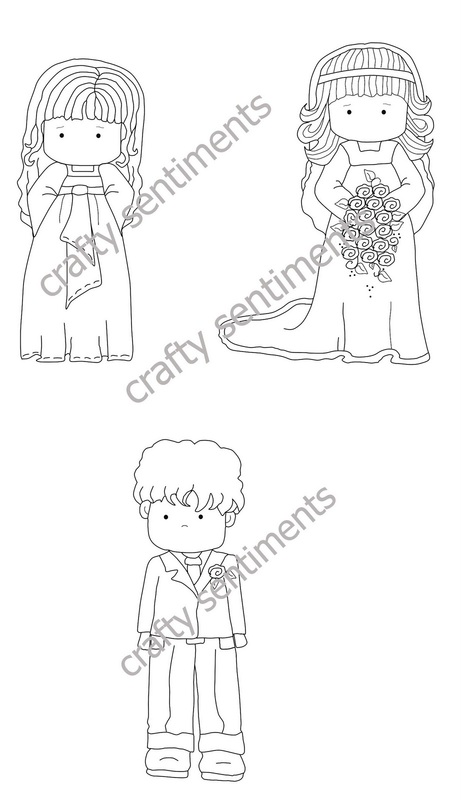 To purchase these adorable images visit the store! Your makes are absolutely stunning Suzette. Love them and the DT have made stunning creations to show them all off. 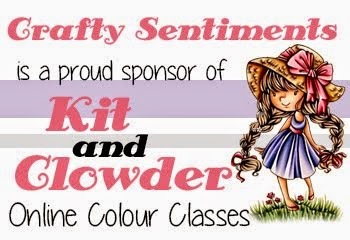 I found the blog by accident ;0) I was very fond of your beautiful stamps. 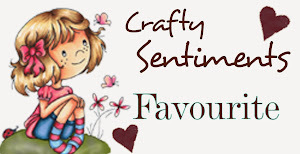 And so I find this blog hop. Perfect! 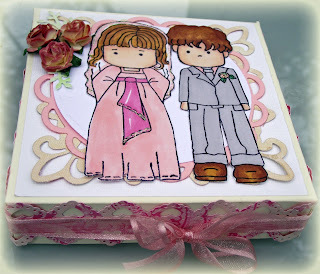 I would love to win these wonderful stamps =0) Great DT cards! 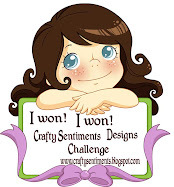 Thank you for sharing these whimsical images as prize . 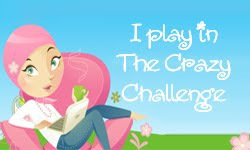 Apart from the chance to win them , I get to visit some blogs I might never have before . These stamps are so cute and I love them all! 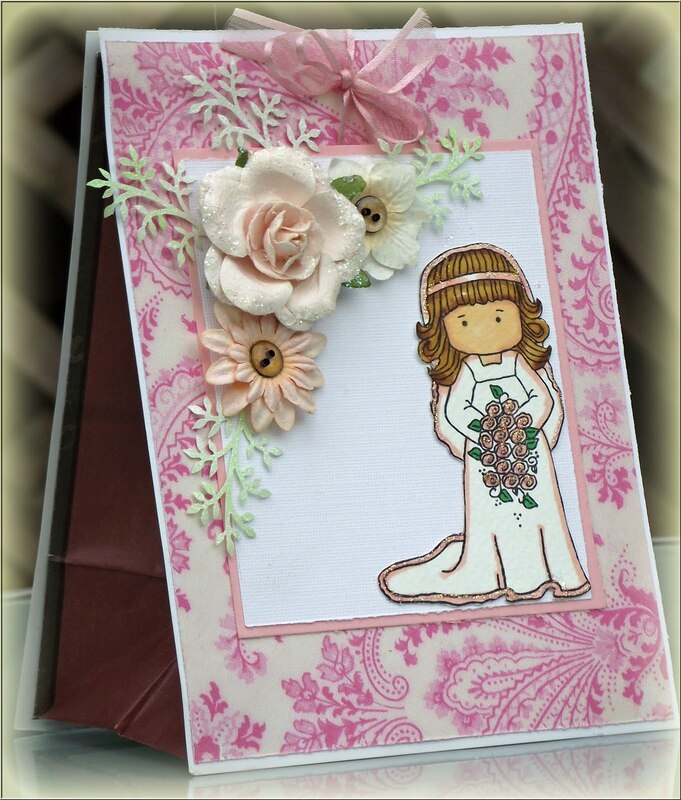 Suzette's gift set is absolutely stunning! Beautiful colours and fantastic design. Beautiful gift set and lovely new images. 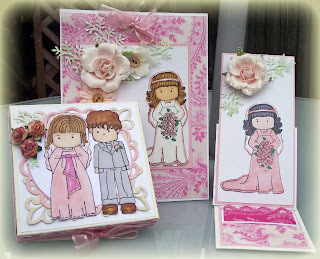 Lovely set, images are beautiful, thanks for the eye candy! 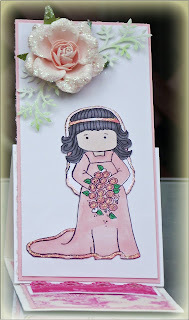 What gorgeous cards, so cute.